Advanced Change the background, border, shadow, text options, and more! 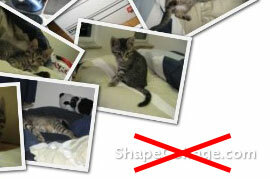 Save as Photoshop PSD Move, rotate, and reorder photos using Photoshop or GIMP! Commercial Use Use Shape Collage to make money!